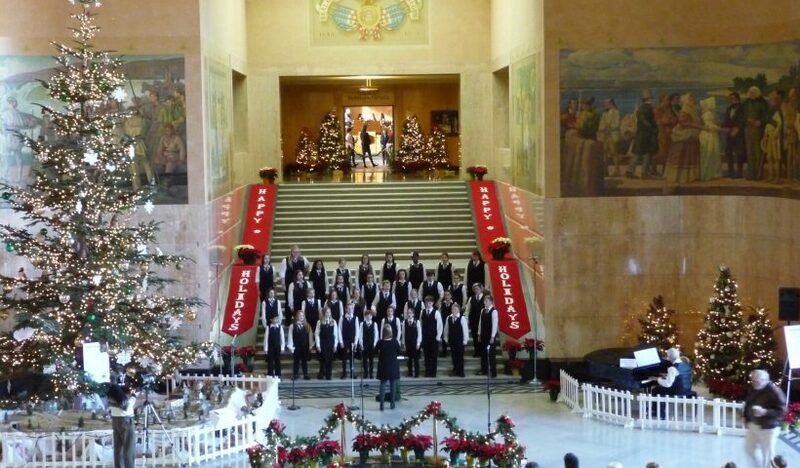 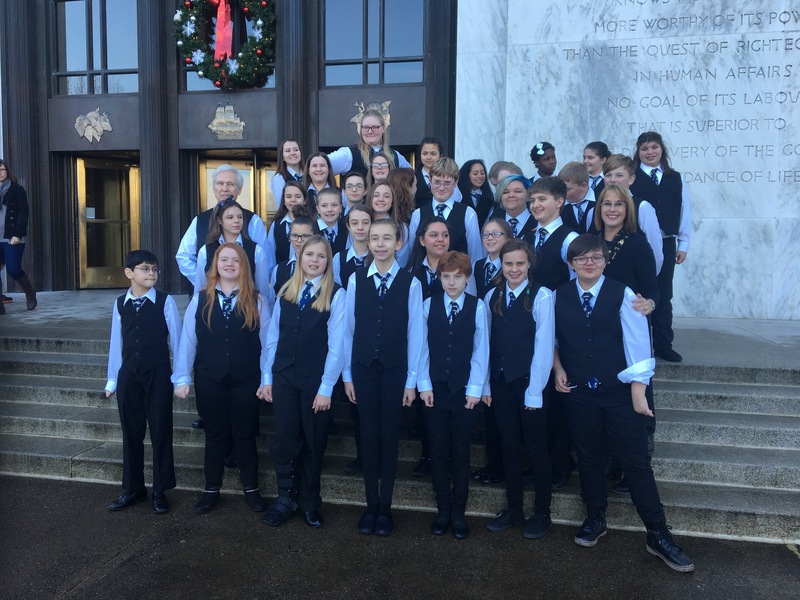 Memorial choir students traveled to the Salem Capitol this week to sing carols in the rotunda. They were part of the December holiday music schedule that brought student entertainment into the building all month. 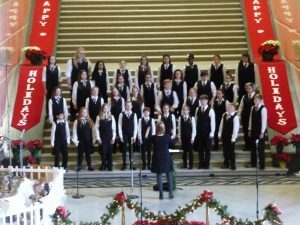 The choir is directed by Julie Buchert. 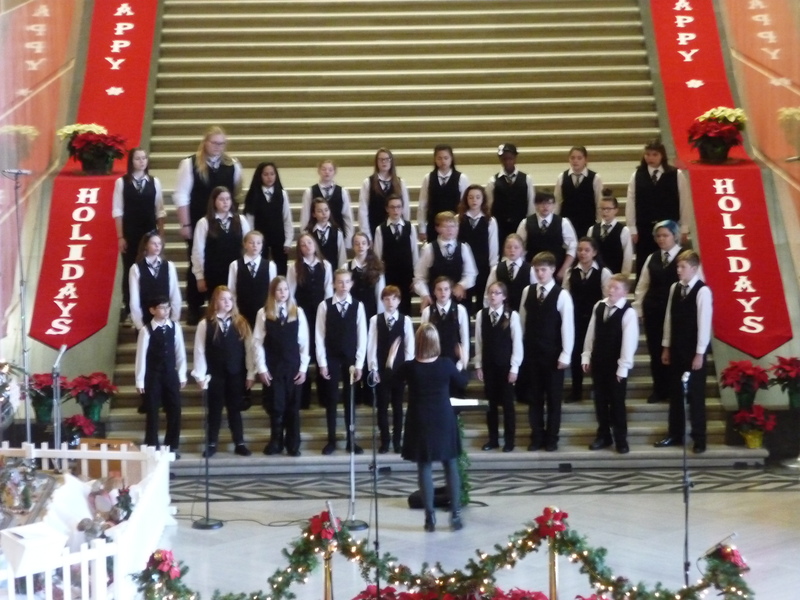 There are 10 singers in the beginning choir and 24 singers in advanced choir in grades 6-8. 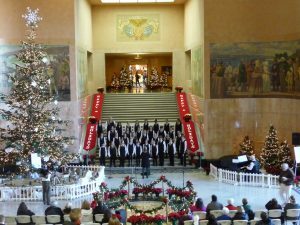 The public is invited to hear the Memorial singers at their winter concert on Wednesday, Dec. 14. 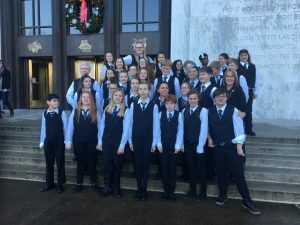 For more information, contact Memorial.